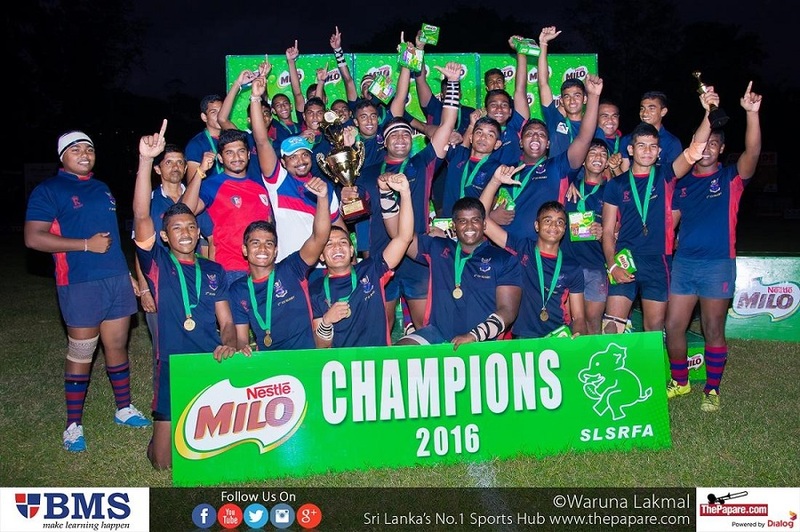 Havelocks Sports Club overcame Navy SC 39-13 in the second semifinal of the Clifford cup knock out competition and booked their place in the final against Kandy Sports Club on Sunday 26th at Nittawela. 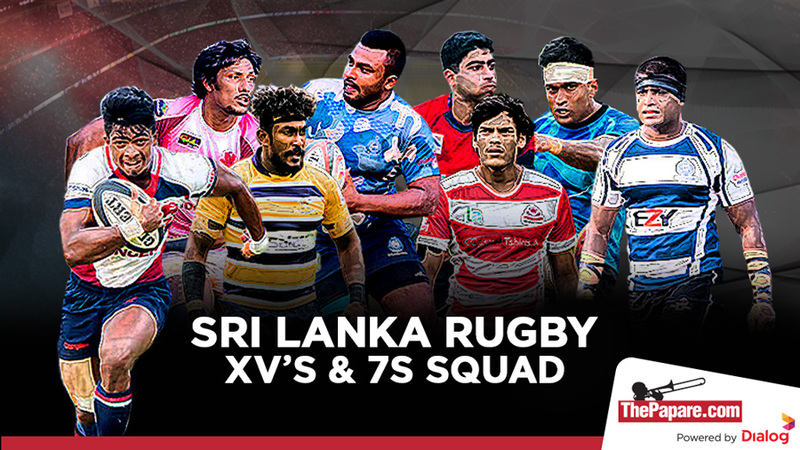 With not much to tell the two teams apart, runner up of the league Havelocks started the game as favourites as they had got the better of 3rd placed Navy in the two previous encounters in the concluded league. 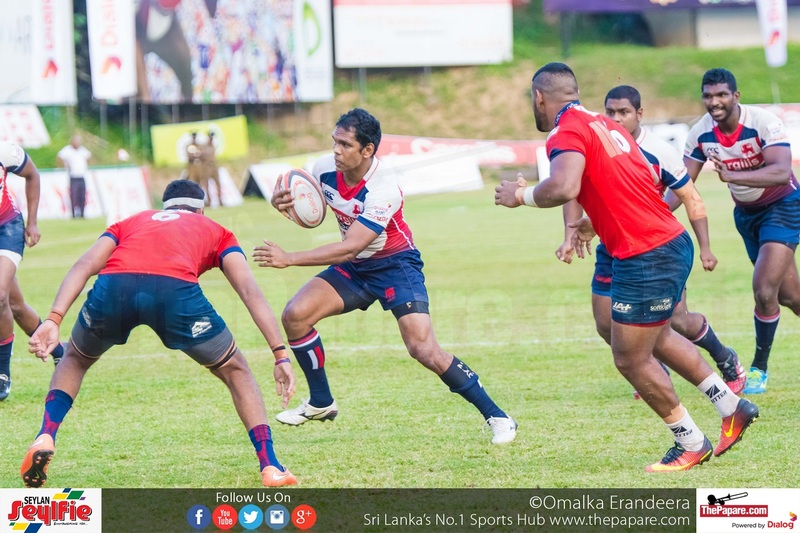 It was however Navy who had the first opportunity to put points on the board through a 35m penalty kick but Thilina Weerasinghe Navy’s go to man struck the right uprights and was not successful with his first kick at goal. 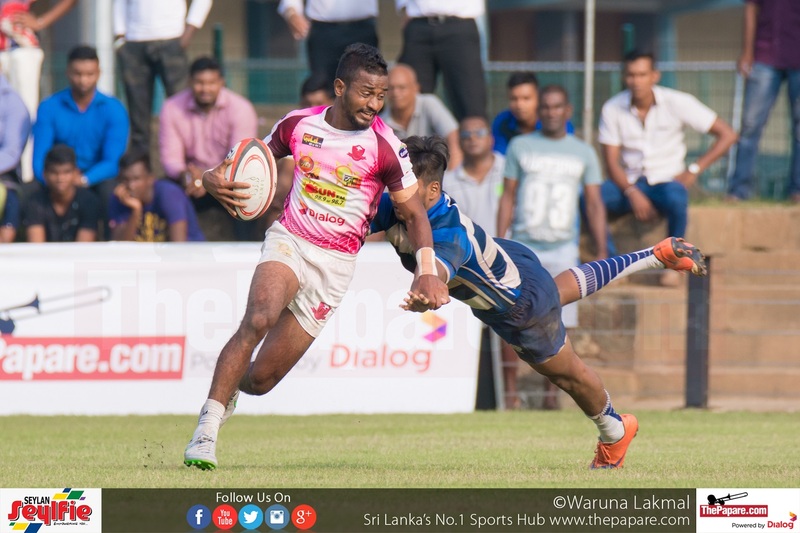 Navy managed to get a consolation try through their skipper Roshan Ranasinghe but Havies were not done as they added salt to the sailor’s wounds through a last minute try through Niroshan Fernando who was barely challenged by the depleted sailors.